I made Pinksnowflakes. My name is Laura. I love to draw, and stitch, and make things with my kids. I enjoy reading and have more books on my bedside table than I can read. I enjoy cooking and own more cookbooks than I can use. 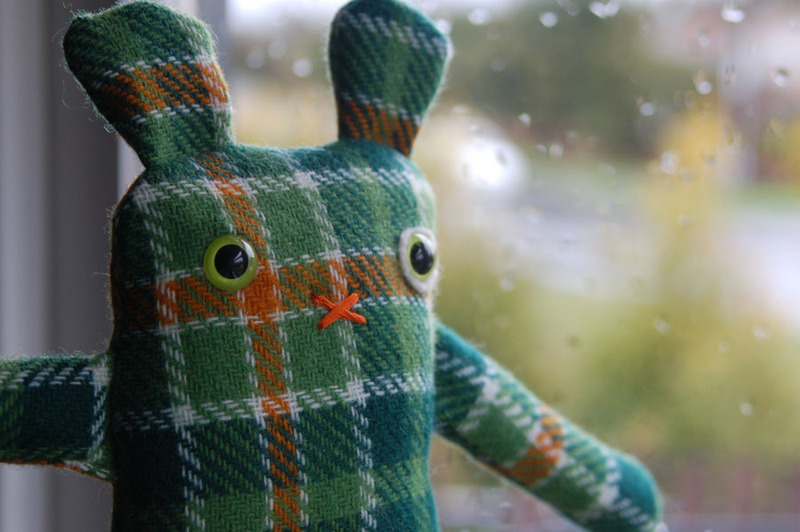 I collect lots of beautiful fabric and turn it into one of a kind toys for you.. Thanks for stopping by and checking out my little pinksnowflakes world. It’s swell to meet you.